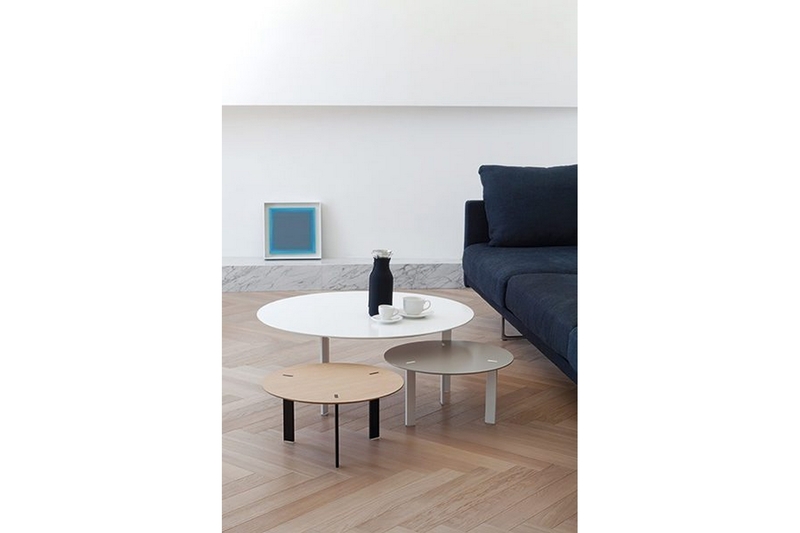 Occasional table designed in a minimalist distinctive style. The steel legs are mortised through the top, creating a singular look. 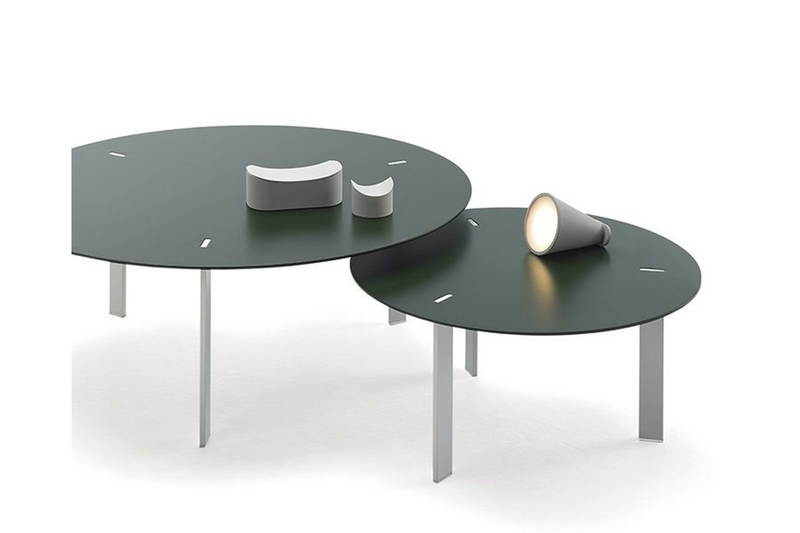 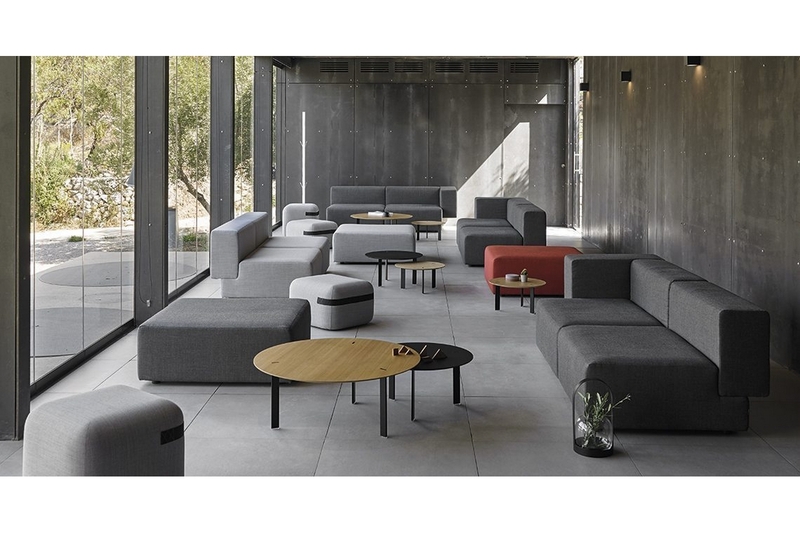 Thanks to the multiple finish options, the table can be used in numerous places, whether at home or in different architectural settings. 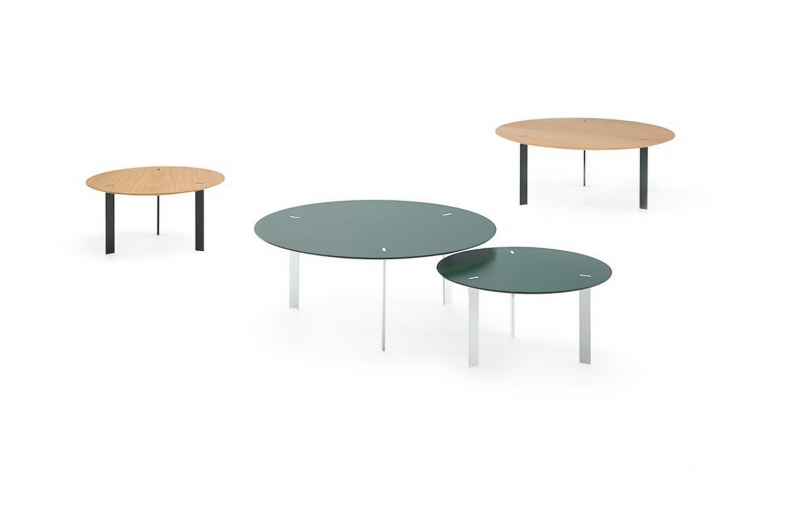 The table top is made of lacquered MDF or oak veneer in the finishes offered by Viccarbe and lacquered steel legs with transparent tips.